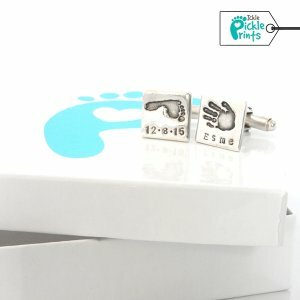 Our Father’s Day Collection includes a range of best-selling, unique products to give you perfect gift buying inspiration this Father’s Day. 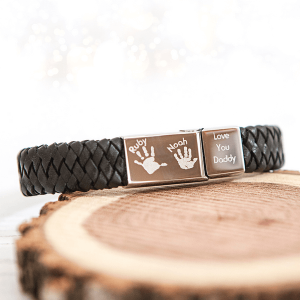 Perfect gift ideas for the man who has everything. 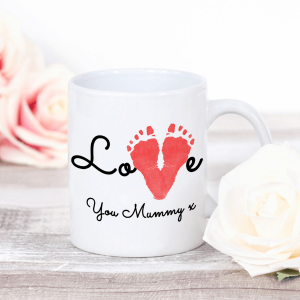 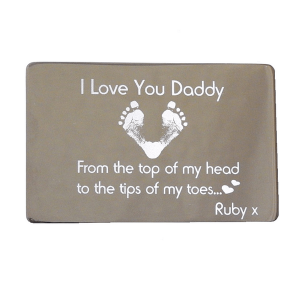 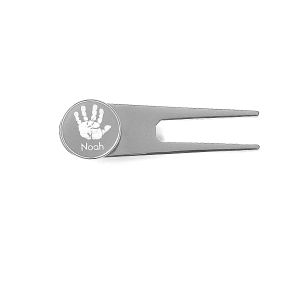 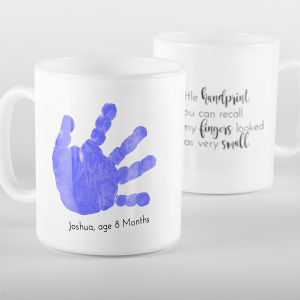 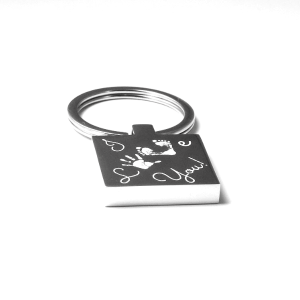 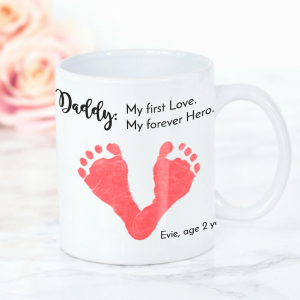 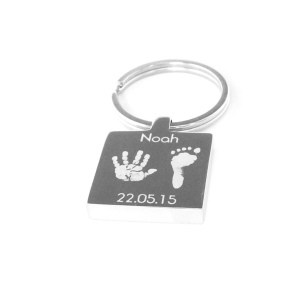 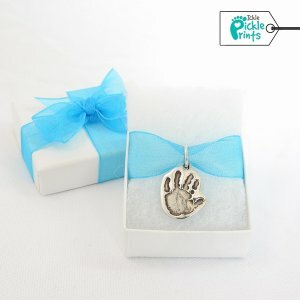 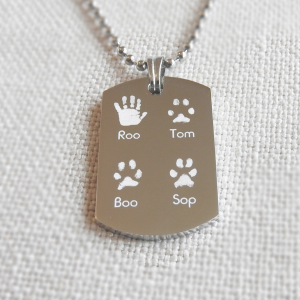 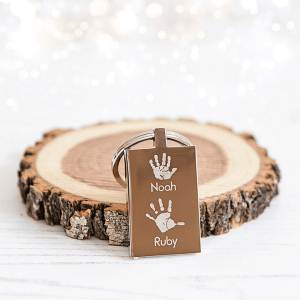 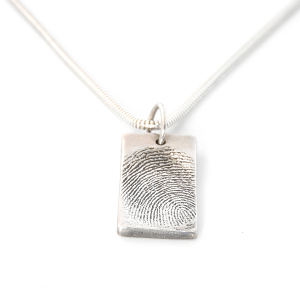 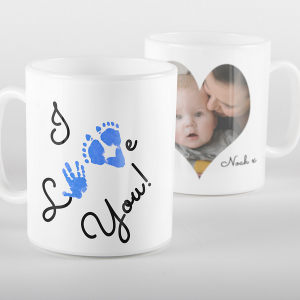 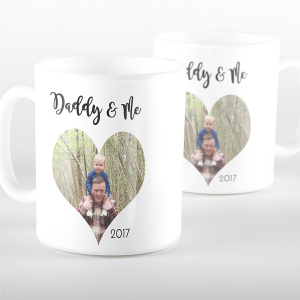 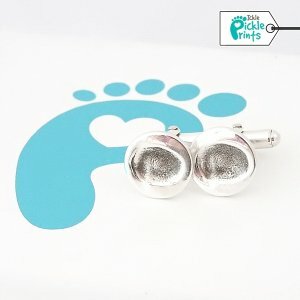 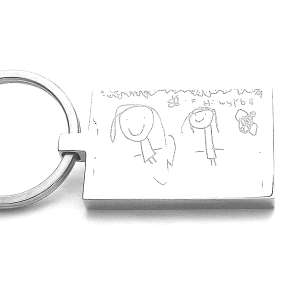 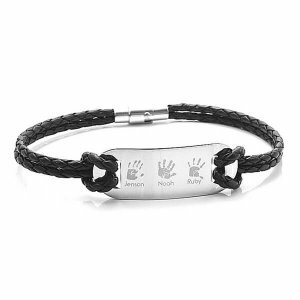 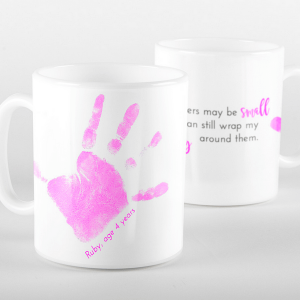 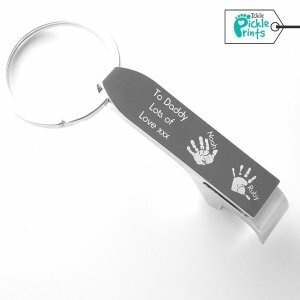 From personalised mugs, to bespoke key rings and masculine bracelet designs. 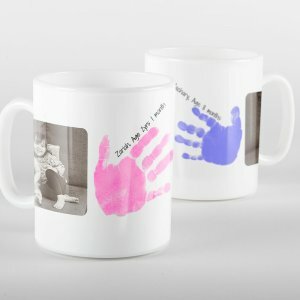 Please get in touch if there is something you have in mind but cannot see.